A drowning tragedy on the South Coast has claimed the life of a 14 month-old babygirl whilst her 3-year-old sister is in a critical condition after their mom who was carrying them across the Umkomazi River earlier today, slipped in the water. 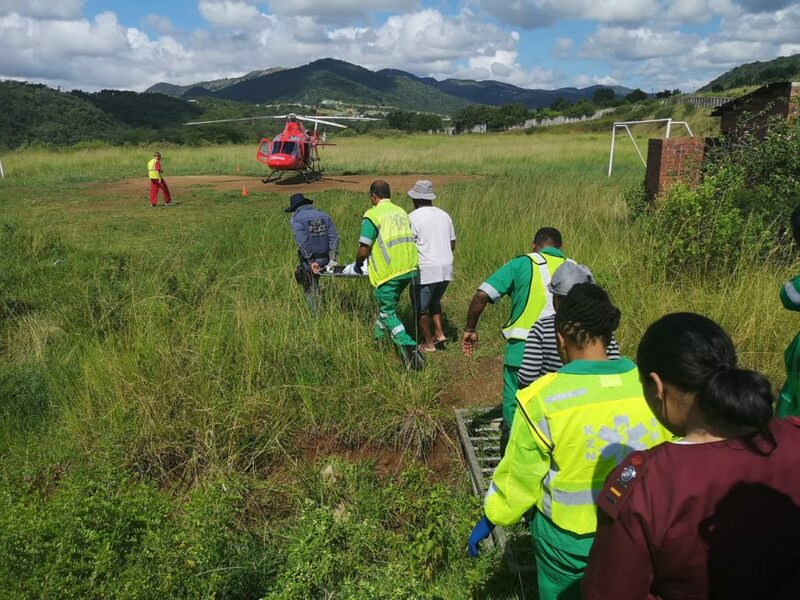 KZN EMS spokesman, Robert McKenzie, said, “Reports from the scene are that a mother was crossing the river while carrying her girls aged 14-months-old and another aged three-years old, when she reportedly slipped in the water. 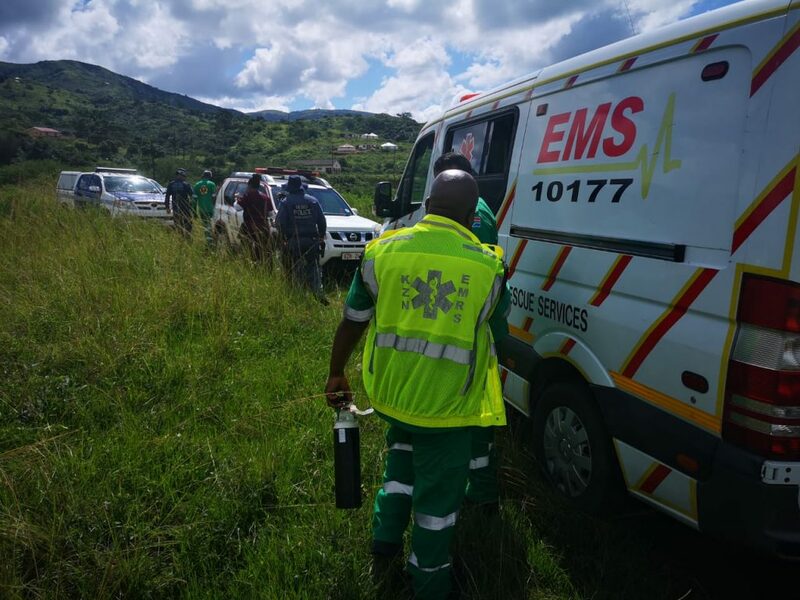 “Paramedics from KZN EMS, rescuers from Metro Police Search and Rescue and SAPS as well as fire-fighters from Umkomaas responded to the scene. The children were examined at the clinic and sadly the 14 month old was found to be deceased. 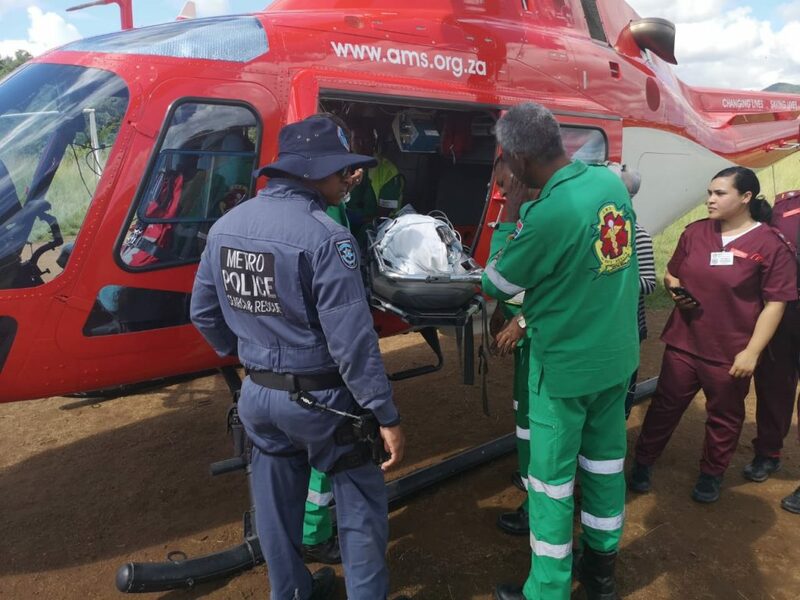 The three-year-old was treated at the clinic by the clinic’s medical staff and paramedics before being airlifted to hospital by the Department of Health’s air ambulance,” McKenzie added.